SB 5513 will have a Hearing in the Washington State Senate Ways and Means Committee on Thursday, Jan 18, 2018 at 3:30 PM in Senate Hearing Room 4 in Olympia. The information below explains the legislation and can also be cut and pasted to be an information handout. Why is SB 5513 / HB 1500 – The Tax Exemption Transparency and Accountability Act needed? Washington State is currently giving away more revenue in tax exemptions than it is collecting from the same tax base. Of some 694 exemptions, ninety percent have no sunset provision. This is a broken system. Taxpayers deserve to know who is receiving these tax expenditures, how much money is involved and for what reason they are given. Washington State has created some 694 tax exemptions over the years. Over 450 of these are discretionary tax exemptions, not required by Federal or State constitutional law. According to the Washington State Department of Revenue’s 2016 Tax Exemption Study, while the State expected to collect some $7.4 billion in B&O tax revenue in the 2015 -2017 biennium, it exempted from collection some $11.4 billion. When sales and use taxes were included with the analysis, the results are similar – the state expected to collect some $18.9 billion in revenue from sales and use tax, while exempting some $16.9 billion in revenue. Including property tax exemptions the 2016 Department of Revenue Report projected that in total, Washington State will see as off budget tax expenditures almost $40 billion in tax exemptions this biennium while only collecting revenues of $32.6 billion for the Legislature to fund its biennial budget. HB 1500 introduced by Rep. Gerry Pollet and 32 other sponsors would require the governor to propose and the state legislature to adopt a tax expenditure budget every 2 years as part of the biennial omnibus operating appropriations act. The companion bill, SB 5513 has been introduced in the WA State Senate by Senator David Frockt with 13 other sponsors. 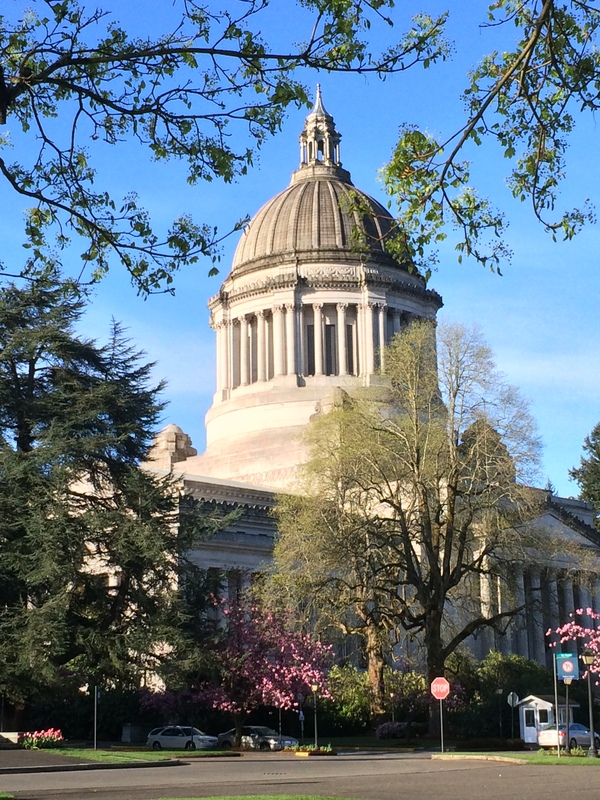 SB 5513 / HB 1500 would give the Washington State Legislature an opportunity to periodically evaluate the need and effectiveness of the state’s tax exemptions in meeting current state needs. They would do this at the same time they are making budget decisions about prioritizing other state expenditures for public services as part of the biennial budget appropriations process. What would SB 5513 / HB 1500 – the Tax Exemption Transparency and Accountability Act do? The tax expenditure budget would detail the fiscal impact, purpose, and effectiveness of each tax exemption in meeting the state’s priorities of government in the state budget. Tax exemptions not included in the tax expenditure budget would expire at the end of the calendar year in which the budget is adopted. Action item- Contact your Legislators and urge them to enact the Tax Exemption Transparency and Accountability Act. Or call the Legislative hotline at 1-800-562-6000 and leave a message to your legislators and the Governor to support SB 5513 and HB 1500 to create a tax expenditure budget as part of the biennial budget appropriations process. And be sure to thank your legislators if they are a sponsor of this legislation. Their support is appreciated.